Entering public Kakao group chats can be helpful and make the journey of PS seem less lonely. You may want to break off into 1:1 discussions with people in the group. This is a method to do that while protecting your anonymity. 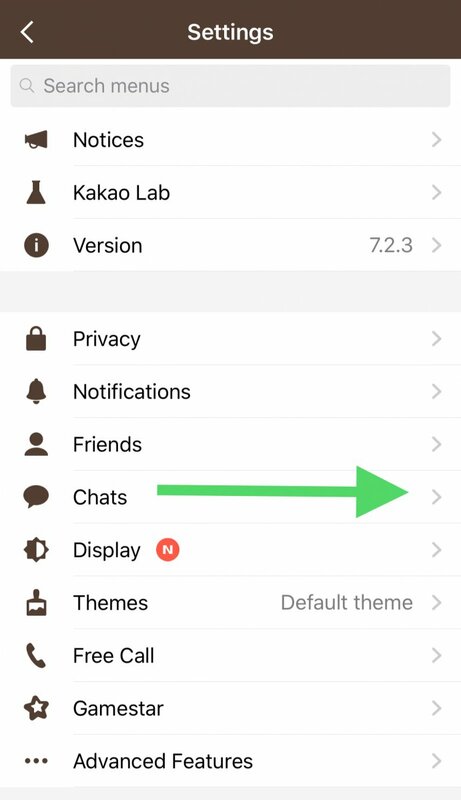 Try to avoid sharing your Kakao Talk IDs in public or using the same ID for clinic communications in public group communications. You can get spammed or traced by a Korean clinic staff member you have engaged in the past who may begin stalking you in group chats and manipulating conversations around you in order to lure you into their clinic (Yes, this is a sad reality that happens in a very cut throat industry located in a young Asian country). 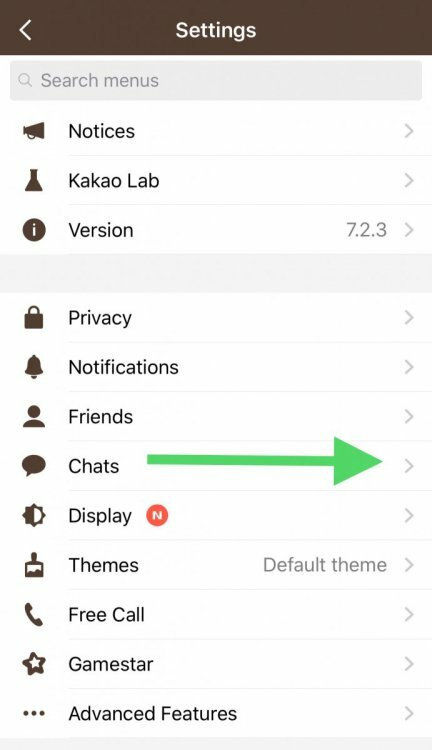 It's not recommended to enter Kakao group chats with your default Kakao ID that you also use to chat with very popular and frequently mentioned clinics on forums, this is because the clinic staff may monitor these discussions. Note: Beauty Hacker is blocked in Korea, so conversations here are secure. 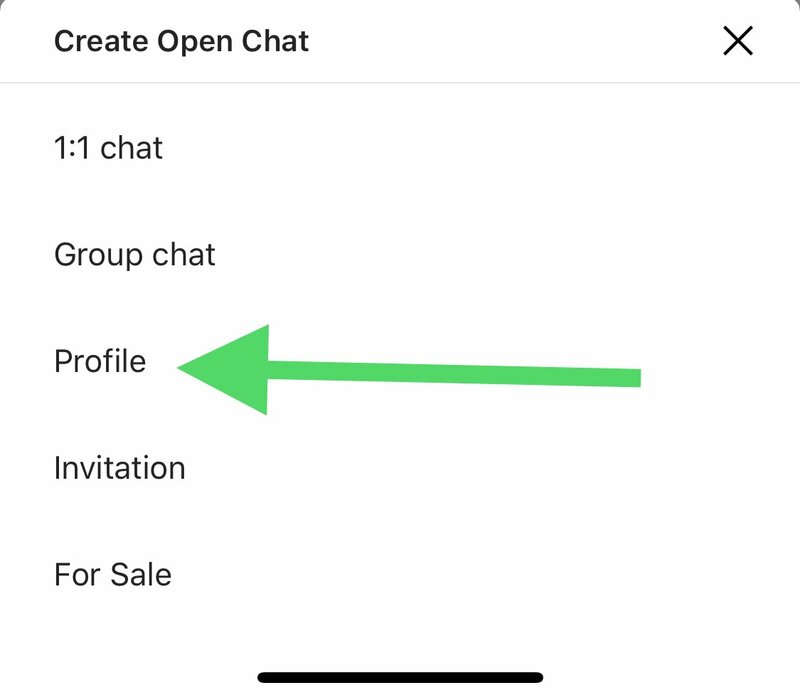 Instead, it's good to create a seperate chat "Profile" and use this to enter public group chats. This will allow for 1:1 chat ability and protect your anonymity at the same time. Go back to the chat rooms you are in, click on your profile on the chat members list. 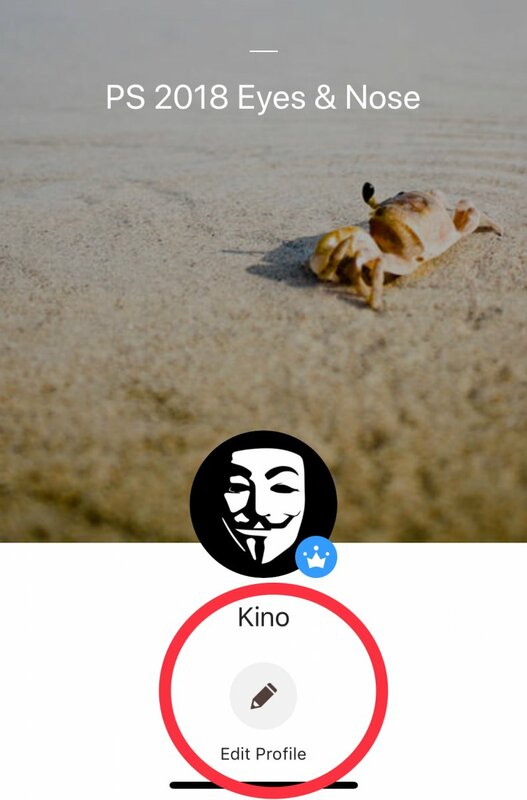 Click edit and choose your new profile. Now people will be able to PM you. 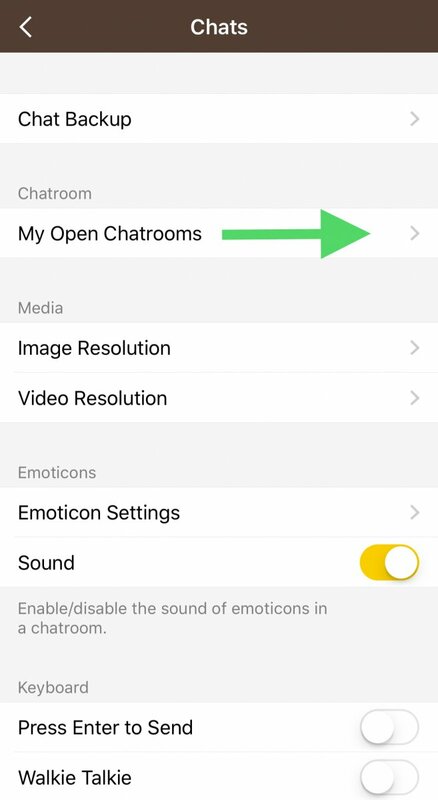 Warning: Some group chats may force you to use your Kakao ID and not provide options to stay anonymous. These might be "trap chats," or promotional echo chambers ran by sponsored patients who operate as clinic puppets to receive discounted surgery. They operate the chat to lure prospects and send and receive back channel information to and from clinic coordinators to manipulate paticipants. You need either a Beauty Hacker account or a purse bag forum account and to download the app TappaTalk and search and add beauty hacker or the purse community forum. TappaTalk is an app to easily manage your forum accounts and PMs (works with Beauty Hacker and some other PS forums). It will allow you to send and receive personal messages (PMs) from the app on your phone. You can make an account on Beauty Hacker or a handbag forum known for PS (plastic surgery) that uses TapaTalk. Tell people your forum username and they can log-in and message you there.